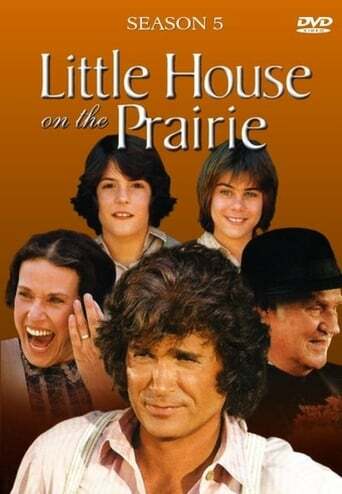 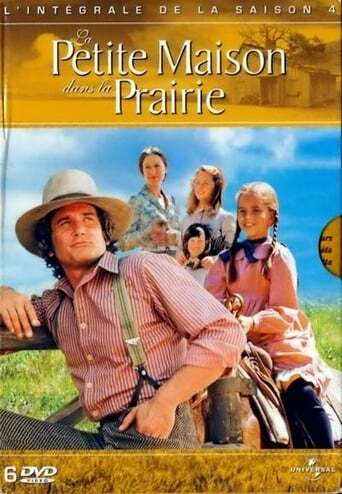 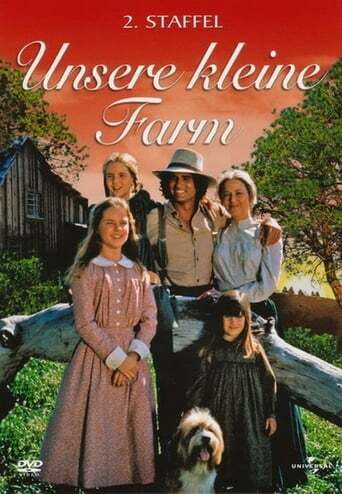 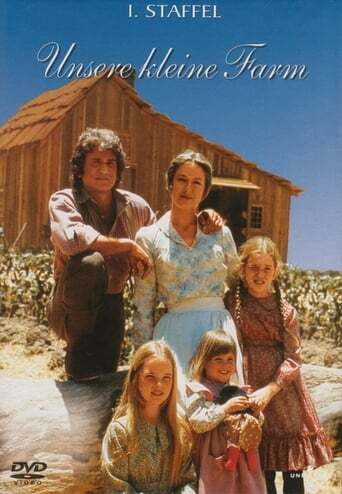 Based upon the best selling "Little House" series of books by Laura Ingalls Wilder. 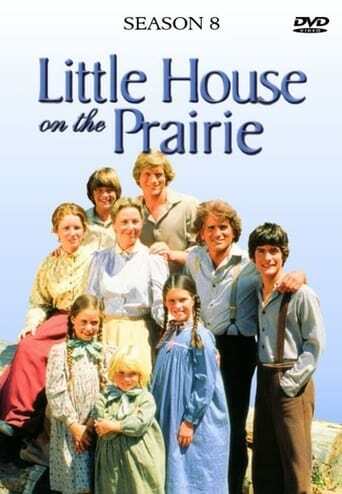 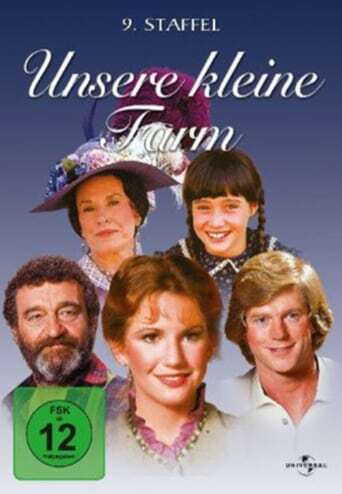 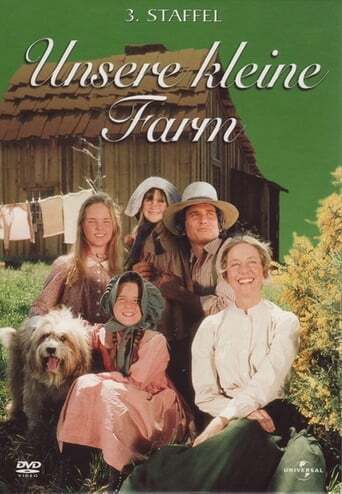 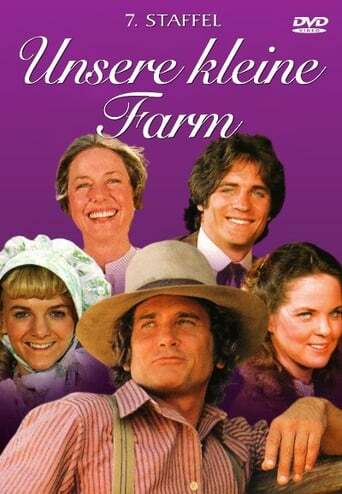 The show follows the lives of a simple farming family, the Ingalls, who settle into a quaint little house near the small town of Walnut Grove during the late 1800s. 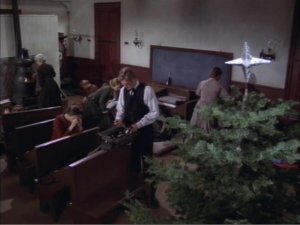 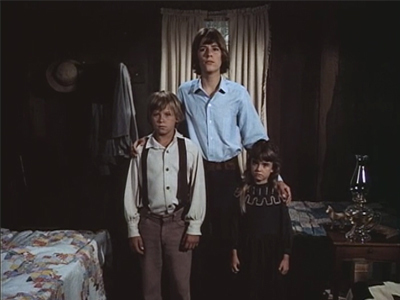 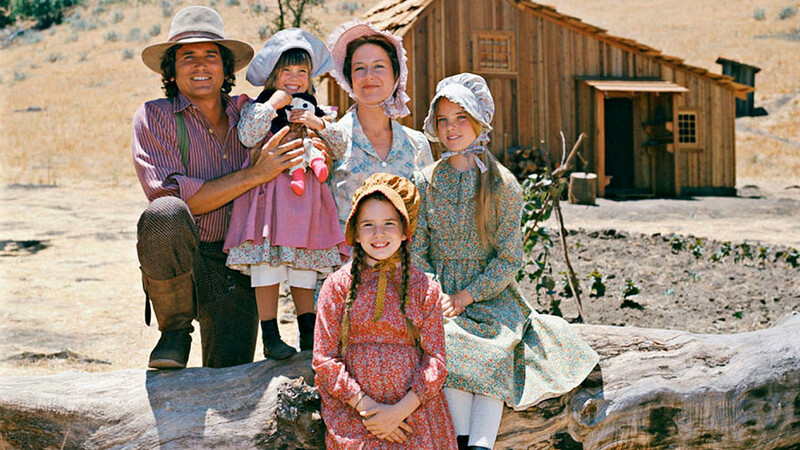 The majority of the shows were narrated by Laura and the series follows her from when she and her family arrive in Walnut Grove until her adulthood with Almanzo Wilder, with whom she starts a family of her own. 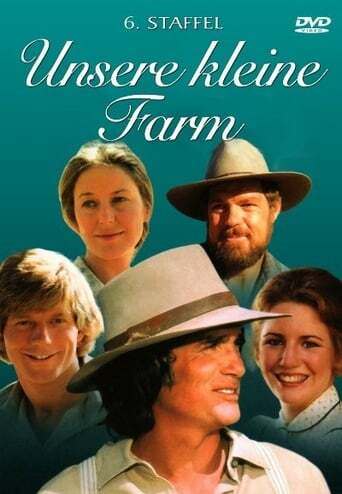 TV series created in 1974 and concluded in 1984 by Ed Friendly. 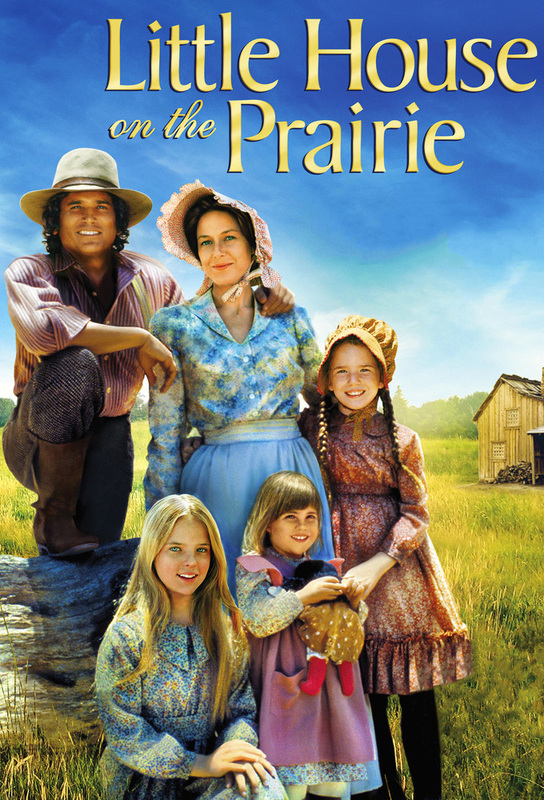 The show consists of 10 seasons and 210 episodes.